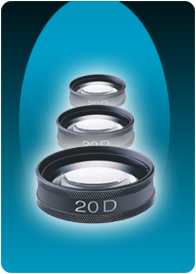 ROSLANE MEDITECH are eminent Indian Exporters of Aspherical Lenses. Quality Aspherical Lenses, at most affordable price. Here, we are submitting, the Aspherical Lenses as 20D, 70D, 78D & 90D.